TKS Industrial provides turnkey design-engineer-build services for large automotive paint shop installations and industrial HVAC systems. 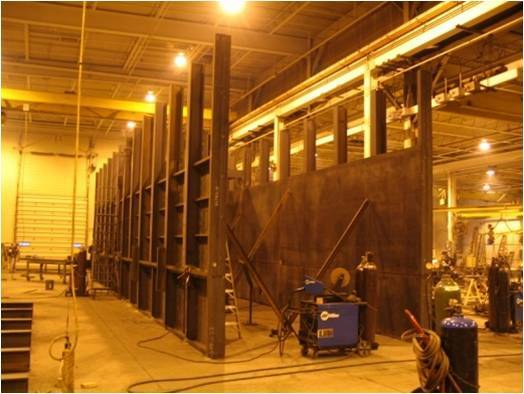 We build world-class paint spray booths, industrial ovens, paint cure ovens, and other paint systems for the highest production rate manufacturing plants in the world. Contact us today, and request a quote to fit your needs. 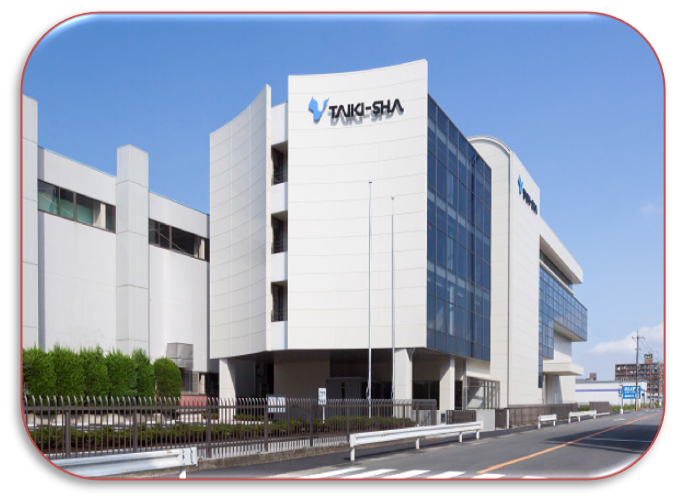 Mar 1, 2019 - Taikisha opens brand new R&D facility in Zama, Japan near Tokyo, for advanced robotics and automation for paint systems. Taikisha's new facility features 10+ demonstration cells, showcasing paint application, robotic sanding and finesse, new paint booth technologies, new dry scrubber and new wet scrubber systems, inkjet-based paint application, aerospace fuselage sanding/painting, and new defect detection vision systems. February 1, 2019 - TKS Industrial has been awarded a contract to provide paint system equipment for the brand new Mazda Toyota Manufacturing Paint Shop in Huntsville, Alabama. The plant will produce a new Mazda crossover model and the Toyota Corolla. The new plant will have the capacity to build 300,000 vehicles annually, Construction is slated to begin in the fourth quarter of 2018 while vehicle production is expected to start in 2021. TKS Awarded New Mazda-Toyota Automotive Paint Equipment Contract for Huntsville, Alabama facility. The Mazda Toyota Manufacturing U.S.A. Inc. (MTMUS) joint venture represents a $1.6 billion investment by the two global automakers. Read the full Press Release here. May 1, 2018 - TKS Industrial welcomes new President Yukinori Hamanaka, to lead our North America operations. 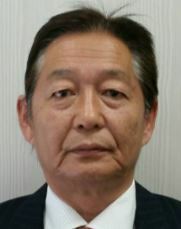 Mr. Hamanaka also retains his Vice General Manager responsibilities within the Paint Finishing Division at Taikisha Japan. March 1, 2018 - TKS Industrial wins contract to build new Plastic Back Door paint line at Major OEM plant in southern Indiana. 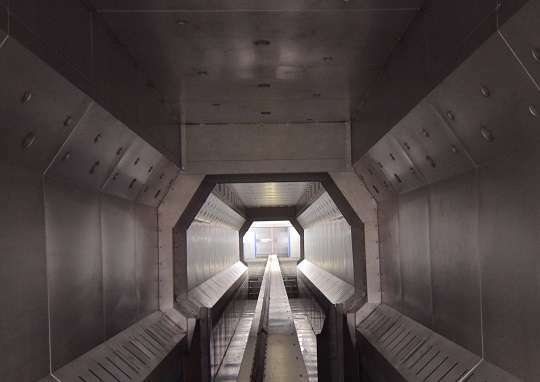 The project includes two new paint systems including six new paint spray booths and two new paint cure ovens. January 1, 2018 - TKS Industrial completes building brand new Honda Marysville L1 Paint Shop. 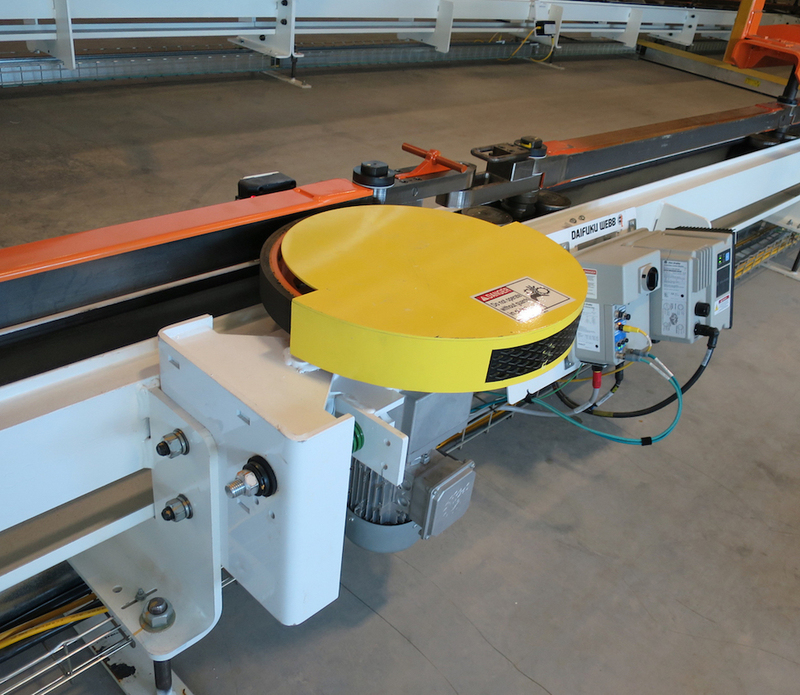 The new paint shop includes three different types of industrial ovens including an Electro-deposition (ED) Oven, a Sealer Oven, and a Topcoat oven. Paint Finishing TKS Industrial is a leading provider of paint finishing systems and industrial HVAC equipment to Automotive and related industries. 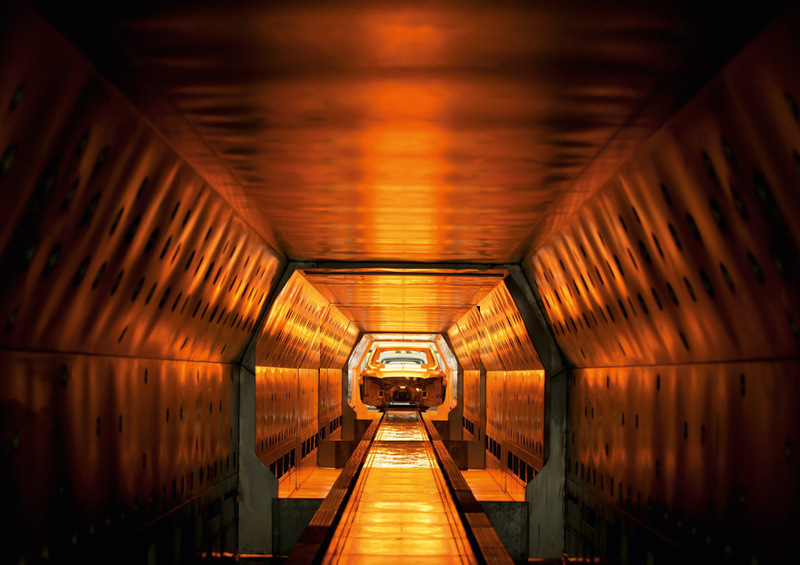 TKS Industrial's core products are paint spray booths with air supply houses (ASHs) and industrial ovens for paint cure, parts dry-off, or other industrial manufacturing application. Energy-efficient HVAC TKS prides itself on designing the most advanced energy-efficient systems for heating, humidifying, and cooling air to meet customer requirements while using the least amount of energy possible. Our plants win energy star awards. 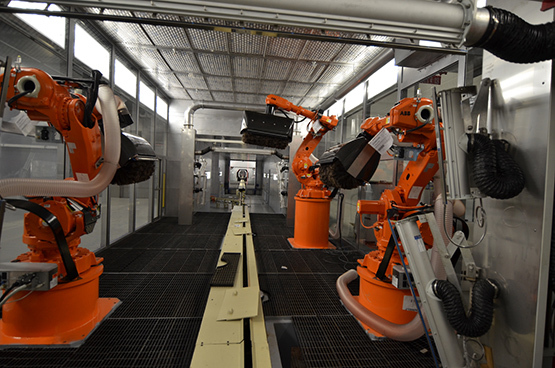 Automation The Taikisha Group is a global leader for advanced robotics and automation in the paint shop. TKS Industrial Company is a fully-owned subsidiary of Taikisha, Ltd. a publicly-traded company on the Tokyo Stock Exchange (Ticker: 1979 TYO). Taikisha partners with Panasonic and Tesla to provide a cutting-edge HVAC climate control system at the Tesla Gigafactory. Taikisha Group acquires controlling interest in Encore Automation. Read more about the Encore acquisition here. Taikisha Zama leads Taikisha's R&D efforts worldwide. TKS Industrial prides itself on having the the most experienced engineering team in the industry. We are 100% committed to delivering you the best paint shop experience. Choosing TKS means choosing a partner who will provide the highest level of service. Need immediate support? TKS representatives are available to take your call and direct it to the proper engineers or technicians. Always make TKS your first call. Do you need a quote for your paint shop project? Not a problem. TKS provides both budgetary estimates and firm quotes. 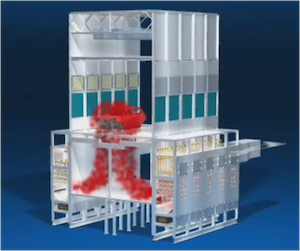 Ford's Environmental Quality Office selected two packed-bed desorbers to control the VOC emissions from their paint booths. Ford is unique, as they are the only Auto OEM in the U.S. to use solvent-borne paint for primer, base, and clear-coat. With a capture efficiency over 95% and a destruction removal efficiency over 98%, Oakville is a model of environmental best practices. The net environmental impact of Ford's plant is lower than other Auto OEMs that use low-VOC paint and exhaust it directly without air pollution control equipment. TKS was selected to engineer and install a new bumper paint line for Toyota Canada at their Cambridge plant. The paint line includes three spray booths for prime, base, and clear coat painting and heated flash-off tunnels in between each spray zone. The new paint system will produce bumpers for Toyota's new RAV4 production. At 30 JPH, the paint line can produce over 120,000 bumpers per year. 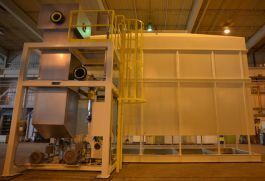 The paint booths use a new type of cyclone wet scrubber, the new Toyota Global Paint Line (GPL) standard. This paint line is considered TMMC's "Bumper Reborn" paint line. Production started in 2018. For their new state-of-the-art manufacturing facilty, Honda chose a TKS dry scrubber paint booth for painting the 2018 Acura TLX. As Honda's first drybooth in North America, it is a model of energy-efficiency. Using a limestone-based paint overspray capture technology, Honda will save millions of dollars in energy costs and reduce their net emissions by millions of tons of CO2. The limestone filter combination offers a 99.9% filtration, guaranteeing the cleanest, particle-free air in their paint booth. Nissan awarded TKS a turn-key contract for their new paint shop in Smyrna, including design, engineering, fabrication, installation and commissioning for the building, paint spray booths, wet scrubber system, cure ovens, conveyor, robots, paint circulation and all paint process equipment. TKS' project managers delivered an innovative paint shop that won awards for energy-efficiency from Energy Star. 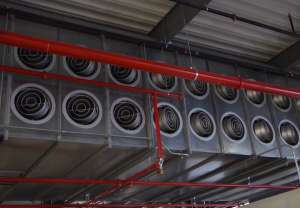 One of the key innovations was the use of jet fans in lieu of traditional building HVAC duct. The jet fans both reduced upfront capital cost and reduced energy use during operation, saving money and the environment. 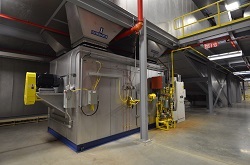 TKS completes installation of paint systems and paint shop process equipment, including spray booths, cure ovens, robotic defect detection, paint circulation, vehicle conveyor, VOC abatement, regenerative thermal oxidizers, and more. This paint shop produces the Honda Accord and Acura ILX & TLX models. Nissan selects TKS as the turn-key general contractor for their new paint shop in Smyrna, Tennessee. 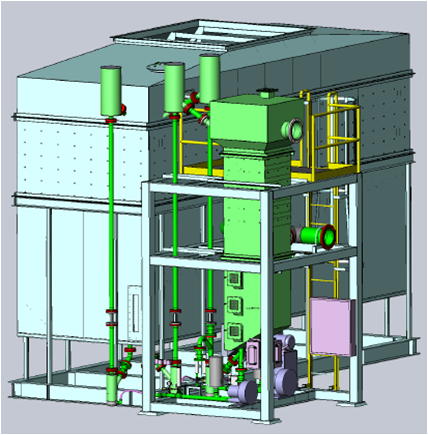 TKS scope includes a complete Automotive paint system: paint spray booths, paint cure ovens, wet scrubbers, industrial pollution control equipment for booth exhaust, regenerative thermal oxidizers for oven exhaust, paint robots, applicators, conveyor systems, paint circulation equipment, and fire protection systems. Mazda Toyota Manufacturing US (MTMUS) awards TKS the paint equipment supply contract for new paint shop in Huntsville, Alabama.